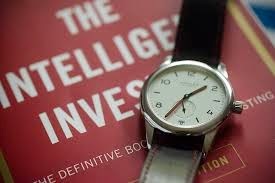 Benjamin Graham wrote book 'The Intelligent Investor' in 1949.It made the concept of Value investing popular among stock market aspirants.In today's online trading era , value investing is still relevant.but,technical analysis also play a major role.How you can be an intelligent investor in an economy connected with global markets? Follow these 10 rules. 2.Understand the RBI and government policies,which have a direct impact in the market. 3.Assess the Volume and Open interest in the market. 5.Know the market trend with technical indicators. 6.Utilise Arbitrage and Hedging Methods. 7.Book profit when it comes. 8.Do not average a falling stock with bad fundamentals. 9.Categorise your investments as short term, medium term and long term. 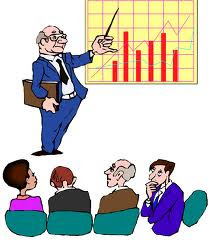 10.Practice Periodical review and monitoring of your investments.